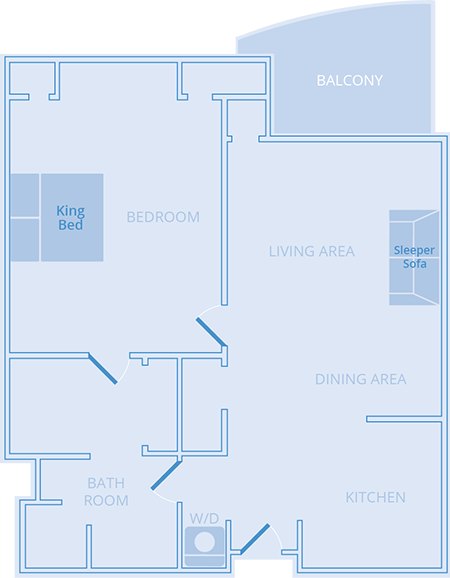 The stylish princess one-bedroom strip view comfortably accommodates up to 4 guests. 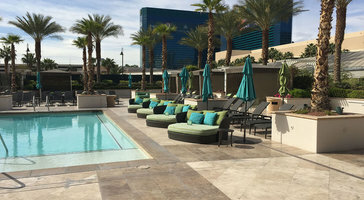 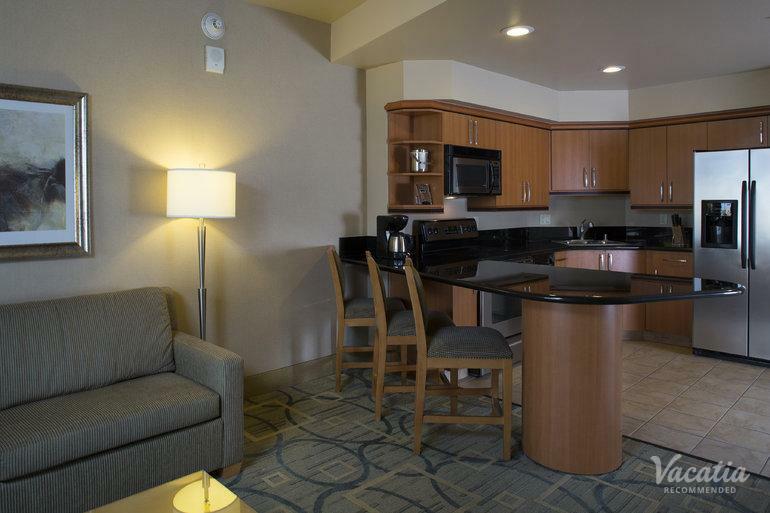 Kick back in the living room or enjoy endless views of the strip from the balcony. 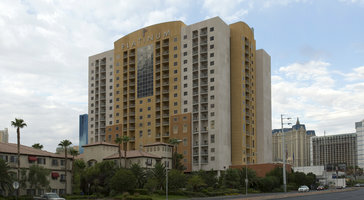 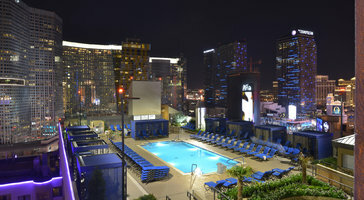 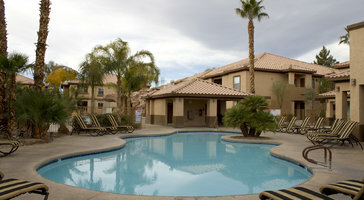 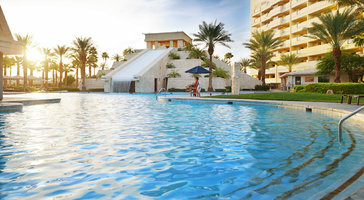 Platinum Hotel is your home base in Las Vegas.